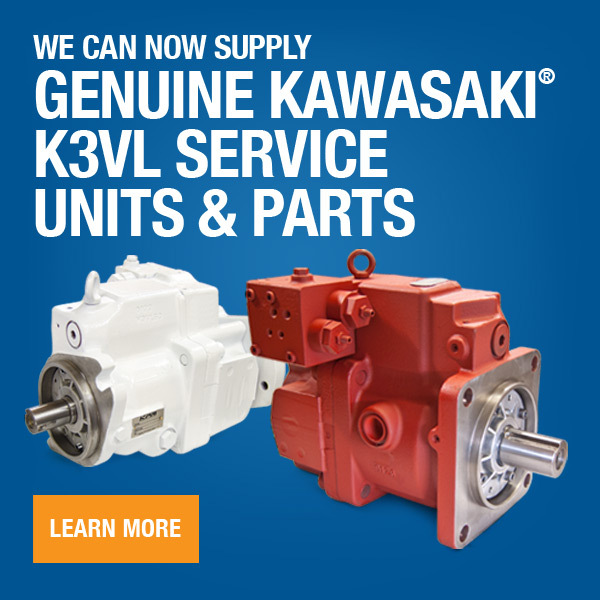 We are an Authorized distributor and warranty repair center for Linde® hydraulic pumps and motors. We specialize in repairing and remanufacturing Linde hydraulic pumps and motors, including the HPR, HMV, HPV & HMR Series. 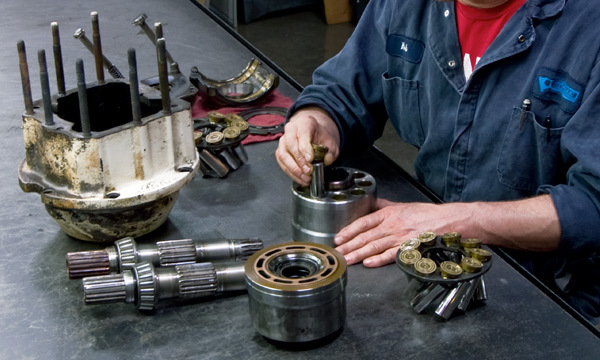 When your Linde hydraulic pump or motor breaks down, we have the experience and knowledge to get you back up and running and optimized back to OEM specifcations with quick turnaround. Count on us for all of your Linde hydraulics needs.